Saw hypnotic visions of Tilda Swinton, bouncing through my brain as I tripped out on a bagel, soaked with high quality CannaButter. Tilda in some fancy, $2000 maroon flavored dress, arm and arm with me in some royal 15th century Scottish castle. A fire pit, at least 15 feet in length, burning tirelessly, seemingly for the last 100 years. Constantly throughout this night time reverie, her off world eyes hold my attention with focused determination. This stare engulfed in some carnal longing, a longing that she is never ashamed to express around me. A longing that could be expressed by a newly found passionate wife, so eager to please and eager to express her love, that as her knight may be entering this castle. her mind races as to the quickest way to meet him and throw her moist lips around his royal shaft. Then later on that same night, in reality, I came across a lower income, heavier version of Tilda. Red hair and similar eyes, however this was an interesting bout of synchronicity to happen within a few hours. Cannabutter reverie meets quarter pounder with cheese nowness, kind of a downer. 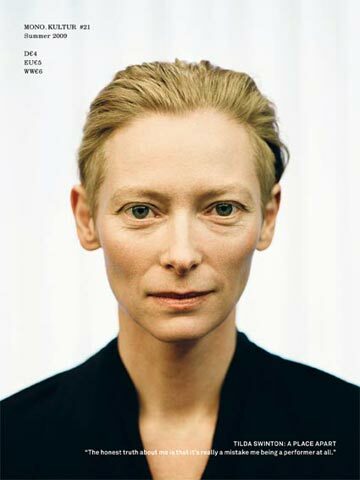 Tilda Swinton! What a perfect name, that of a sleek bird, gracefully appearing in marijuana induced haze smoke. “What family of bird is that from? It’s actually from the family Swinton and that particular breed is the Tilda Secundas.” I’m no bird lover, but you get the idea. 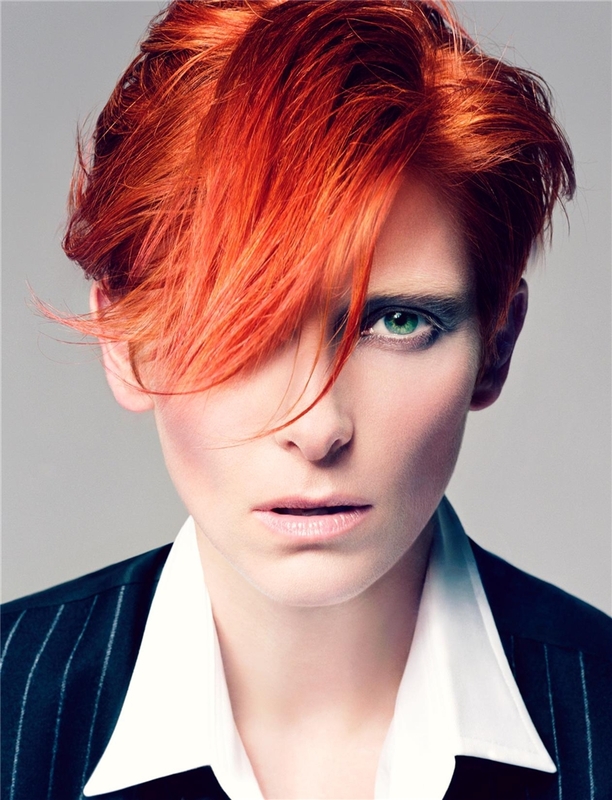 It’s really about her androgyonous looks, hair, alien eyes, eyes set to infinity, that disarms me. Her look doesn’t really get me horny or overboard in that way, it’s more a human fascination. Not necessarily attractive in the American model that has dominated for the last 50 years or so. A beauty of attraction built on the fringes of our own galaxy, 100 years of its time, so hard to decode and understand. But I and many others I’m sure have this tingle in their soul over what future beauty may end up looking like. A very strange coincidence, intuitive spark, psychic parallel, synchronicity or what? Last night I was playing my electric through my fender amp and had some strange, spacey sounding effects on. I was running my guitar through a delay pedal and using various on amp effects as well. I came up with the lyrics “when I was 9 years old I use to talk to my older brother about how one day I dreamed about vacationing on the space station.” of course in a more sing-song kind of way. But the gist of the lyrics, or song I was starting, revolved around these 2 brothers. How the older brother didn’t have faith in the younger and thought his ideas were too far fetched. NOW..just 4 minutes ago I started to watch the movie “Gattaca” with Jude law, Ethan hawke, and Uma thurman. Wouldn’t you know one of the brothers, dreamed about going to space and was generally obsessed about the planets. Now out of all the Netflix movies I could have started to watch, why Gattaca and why this strong parallel from yesterday. It certainly hit me like a ton of bricks. Maybe I’ll have 2 sons and this intuition will go even further?